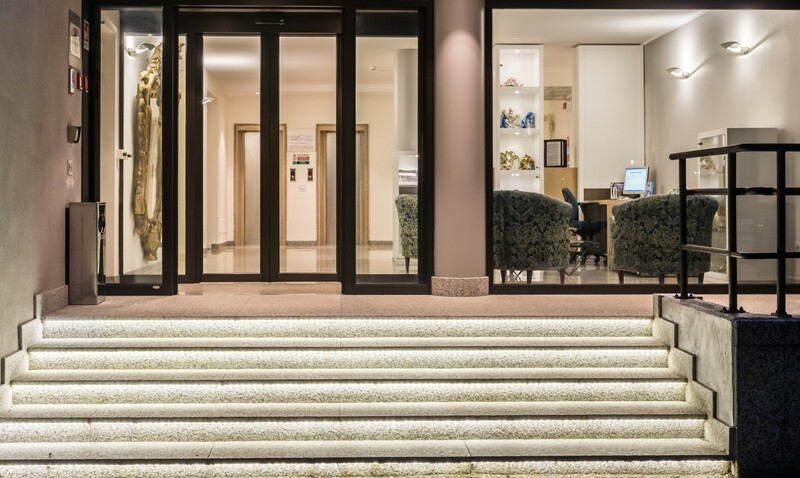 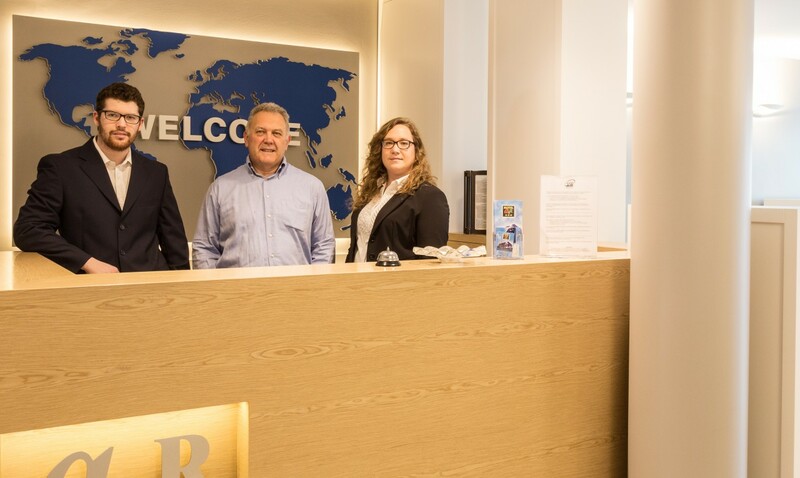 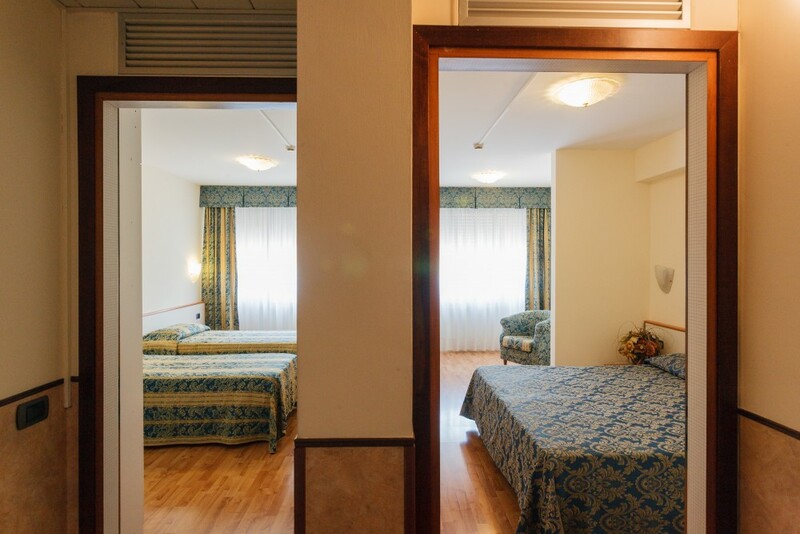 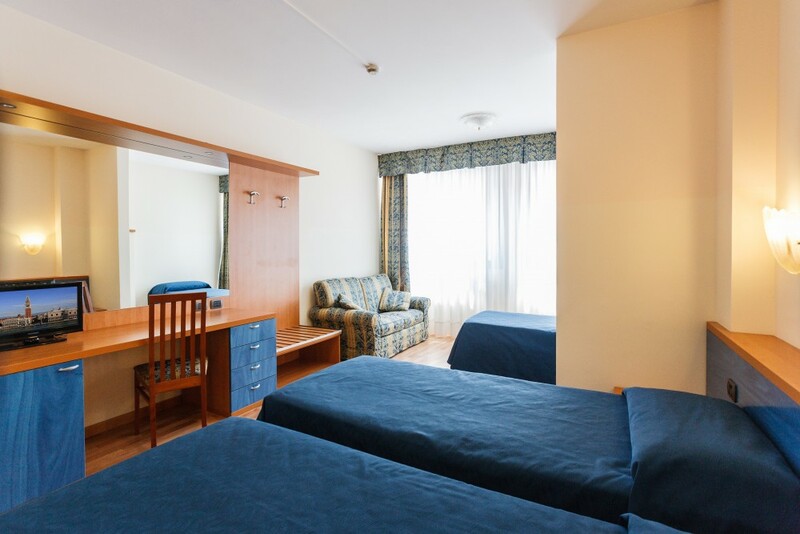 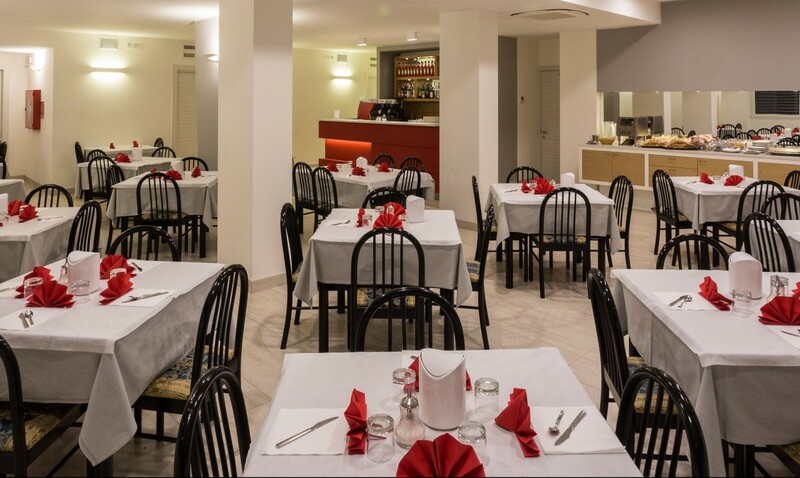 The hotel has got 35 spacious and quiet rooms, supplied with WIFI connection that allows to connect yourself quickly to the web, a flat screen TV with satellite television channels in the original language and a little fridge. 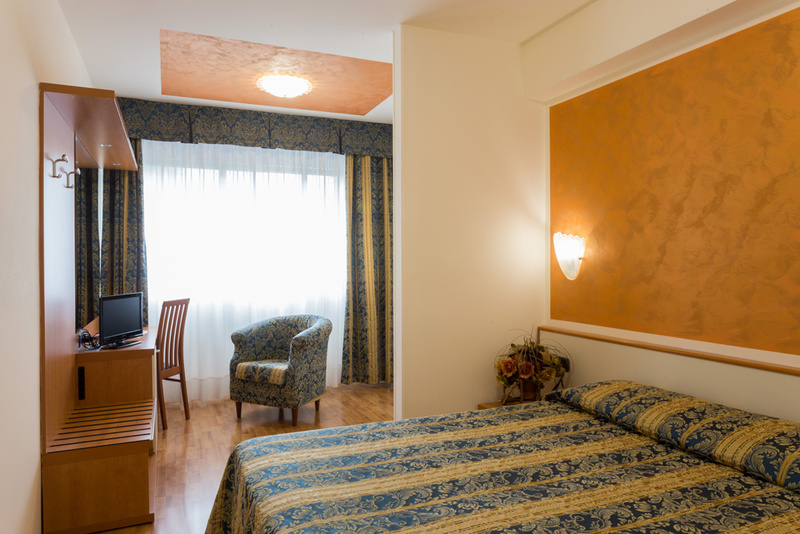 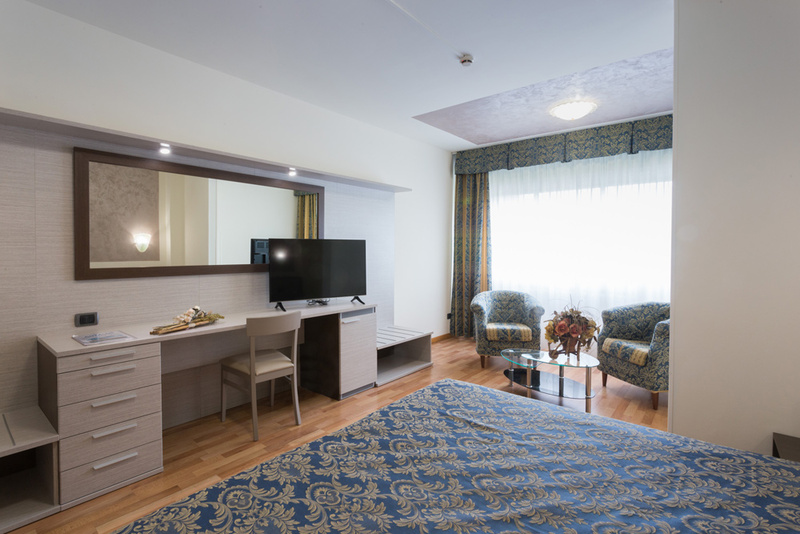 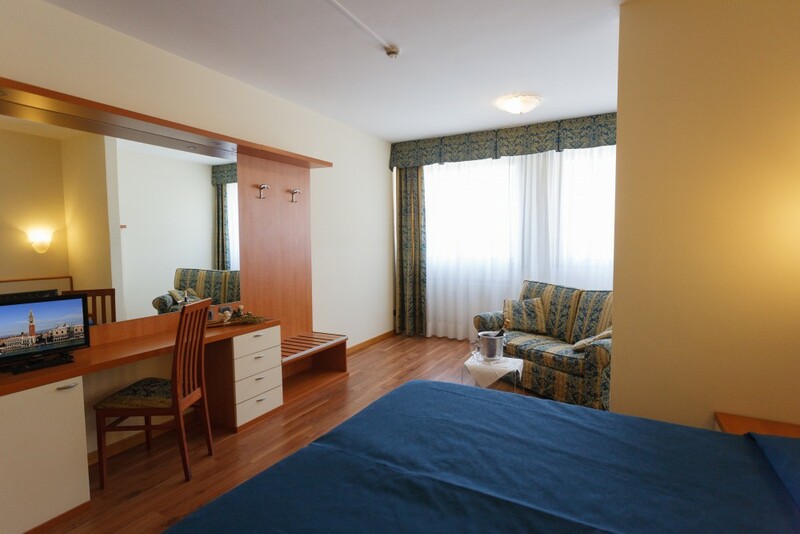 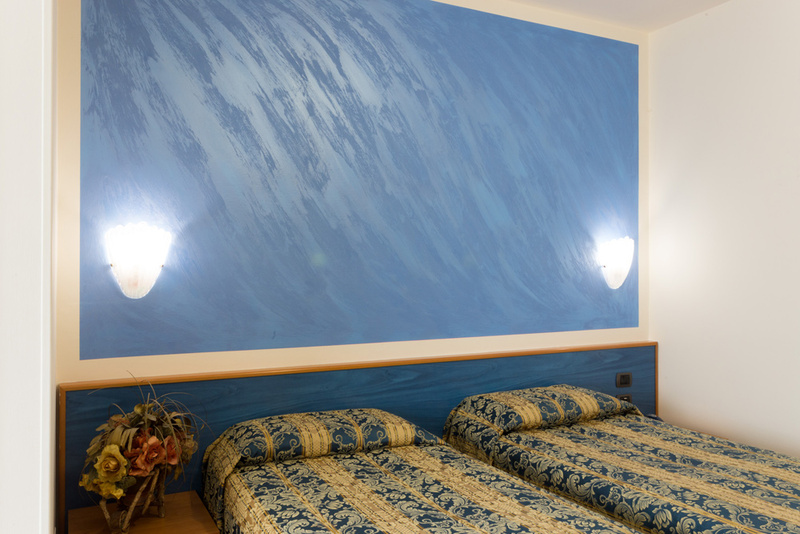 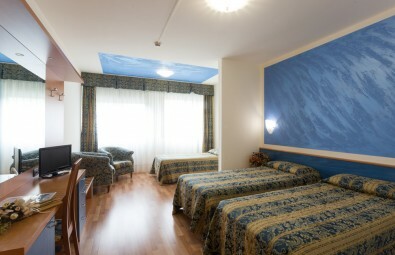 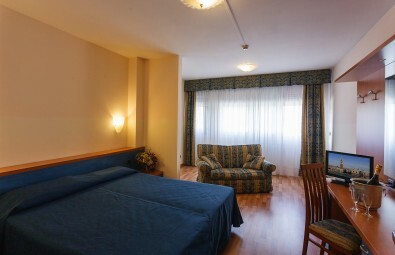 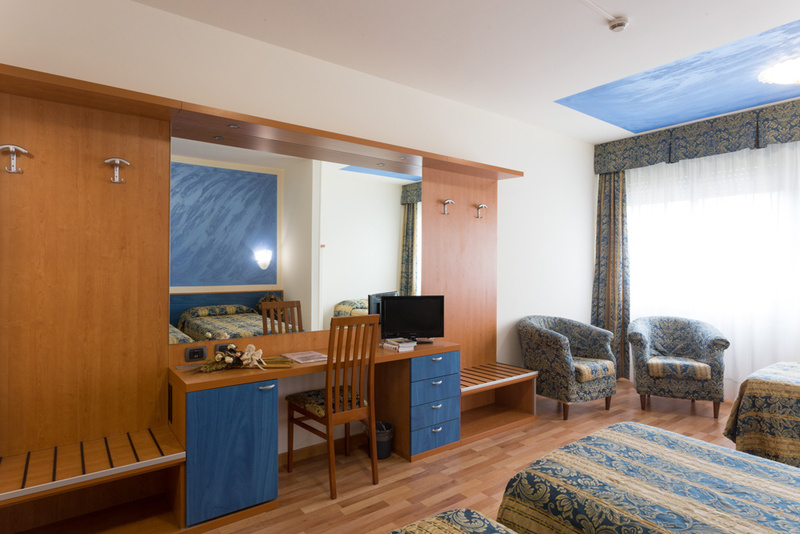 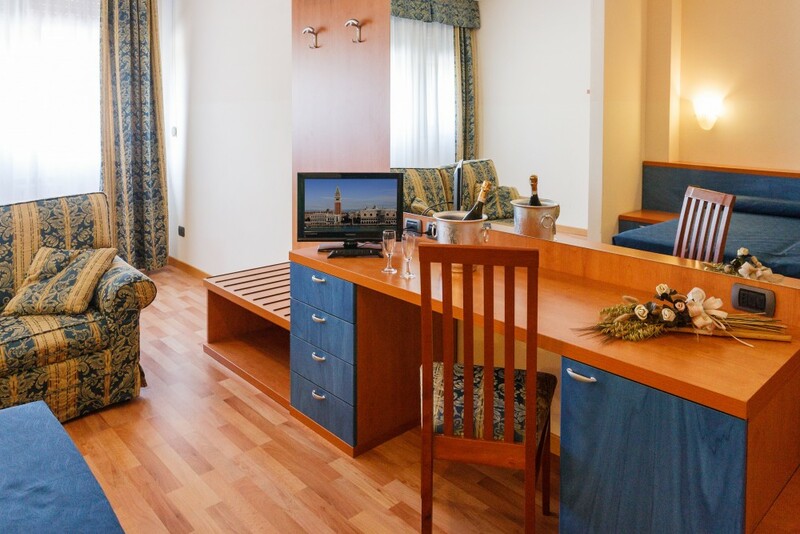 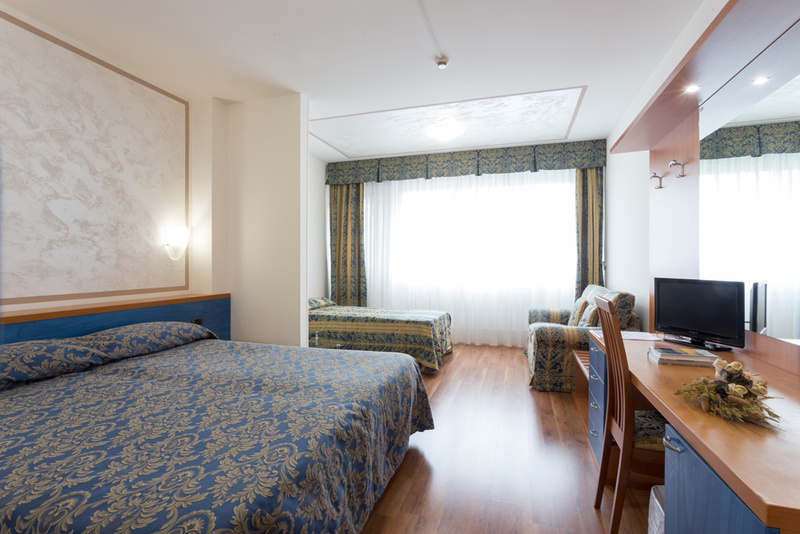 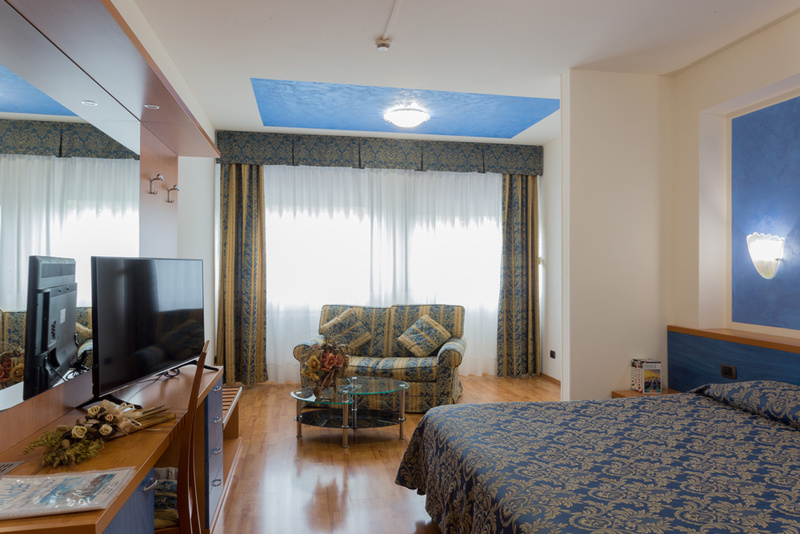 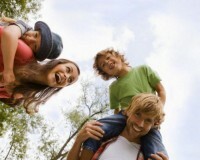 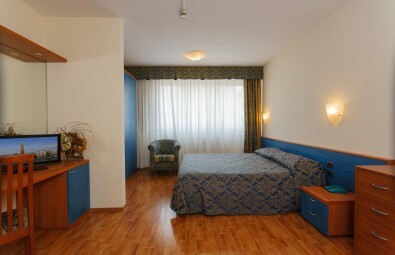 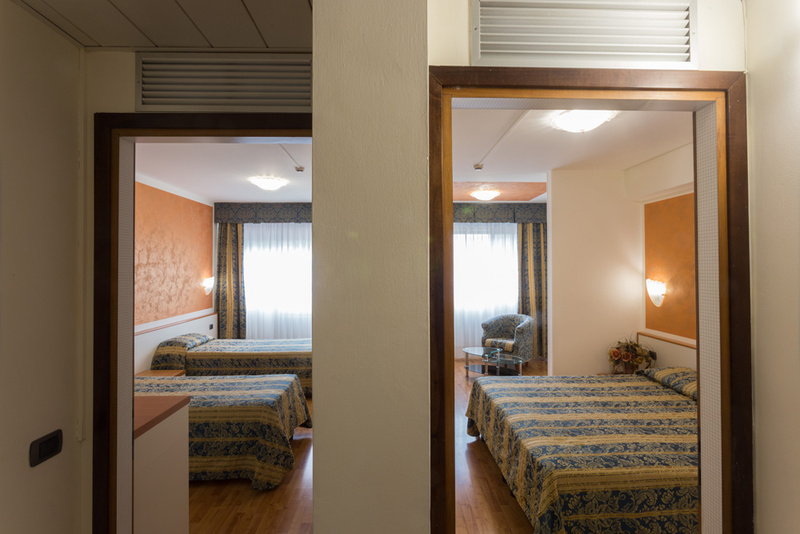 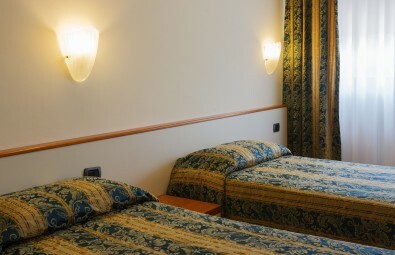 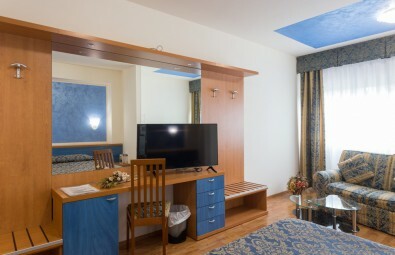 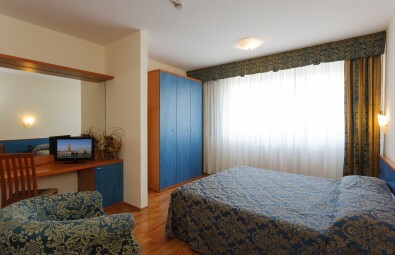 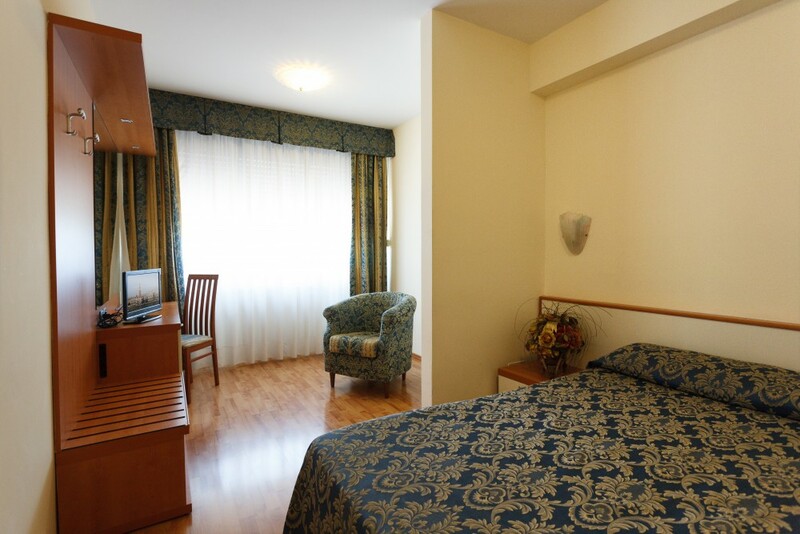 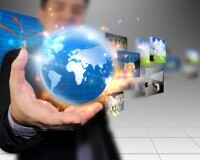 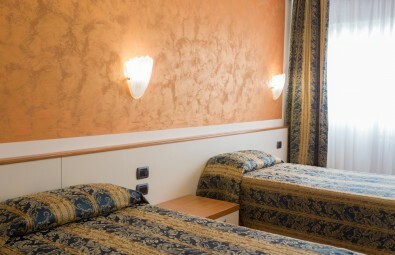 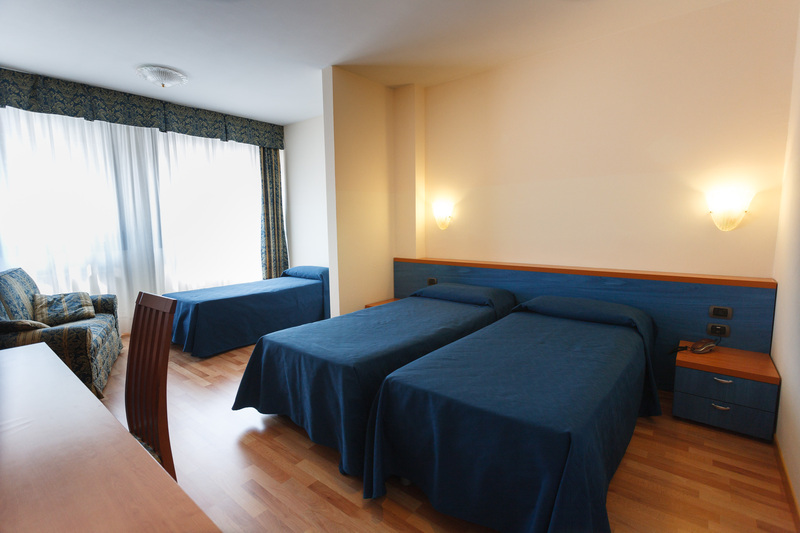 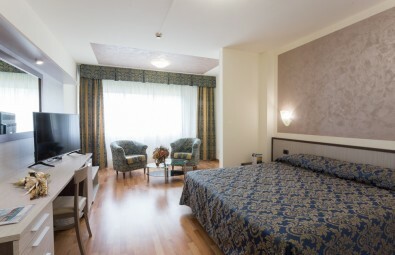 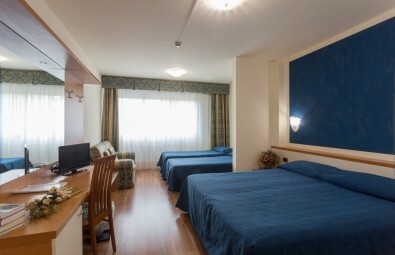 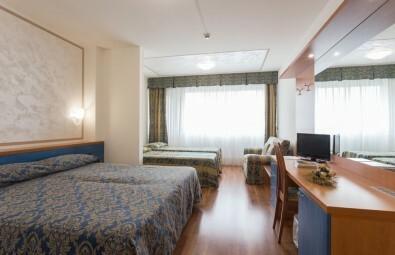 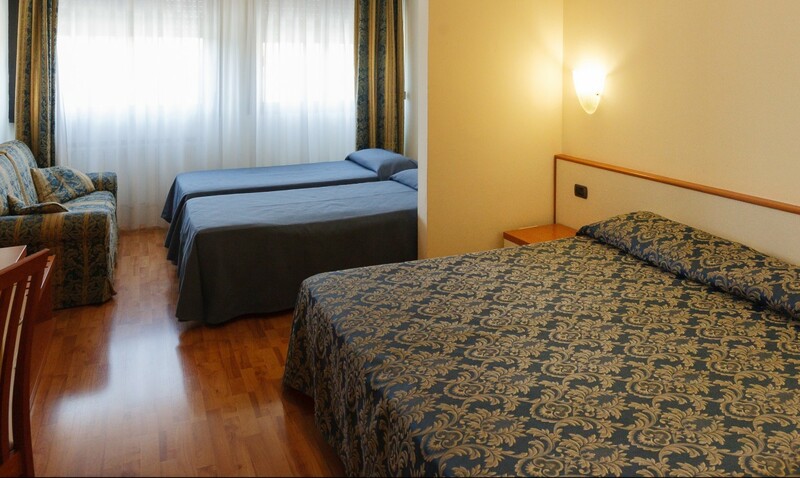 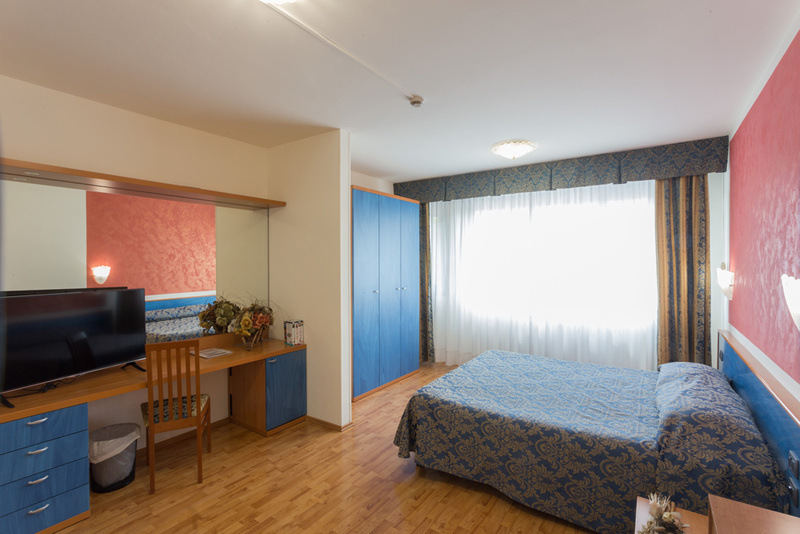 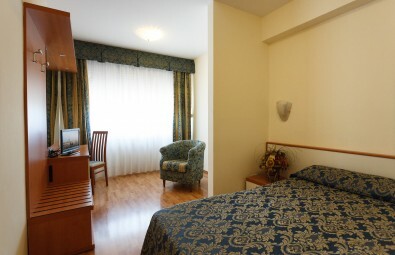 All rooms are provided with air conditioning to assure a pleasant stay even during the summer. 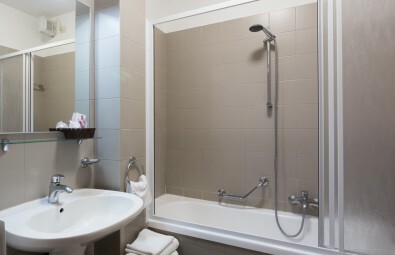 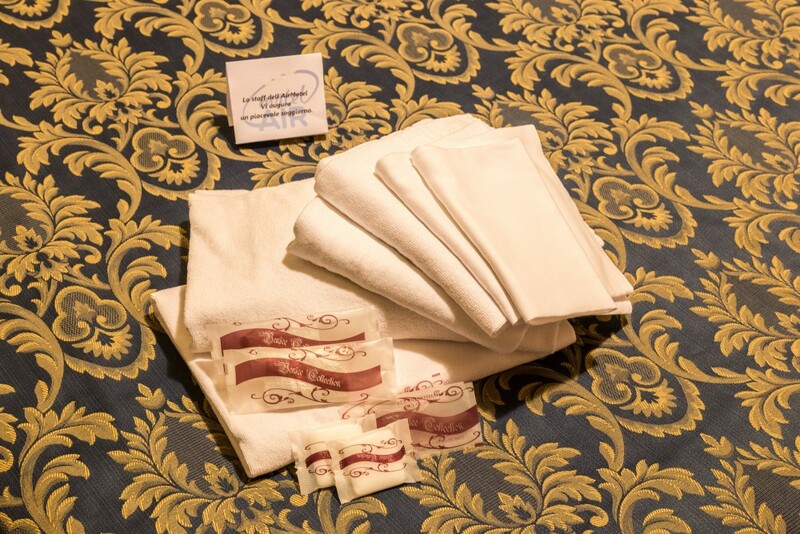 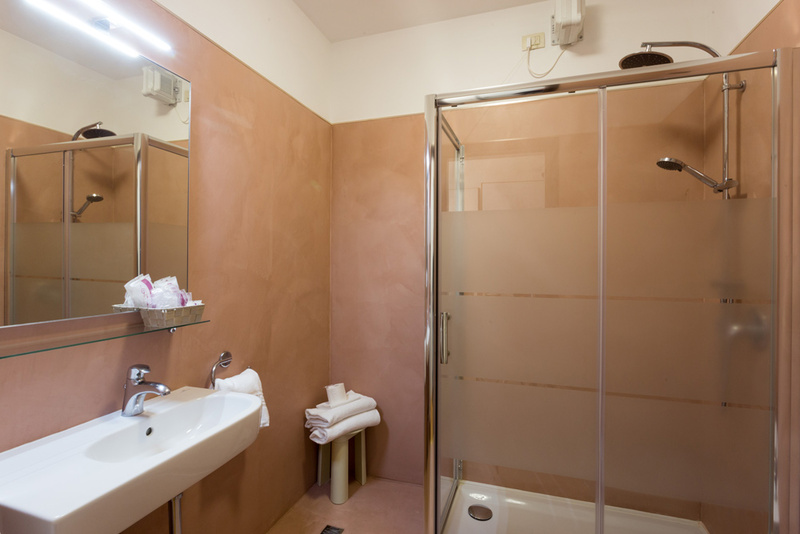 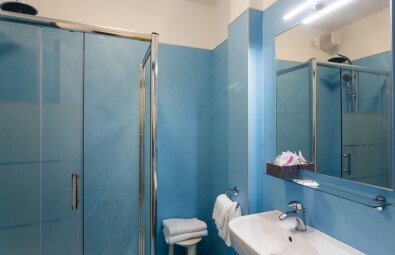 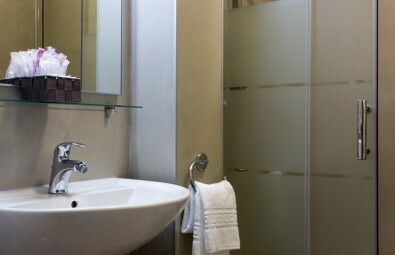 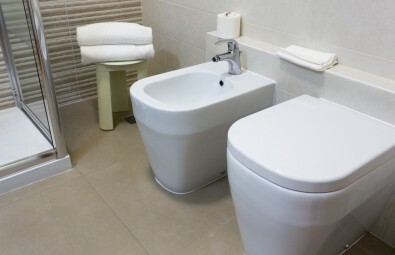 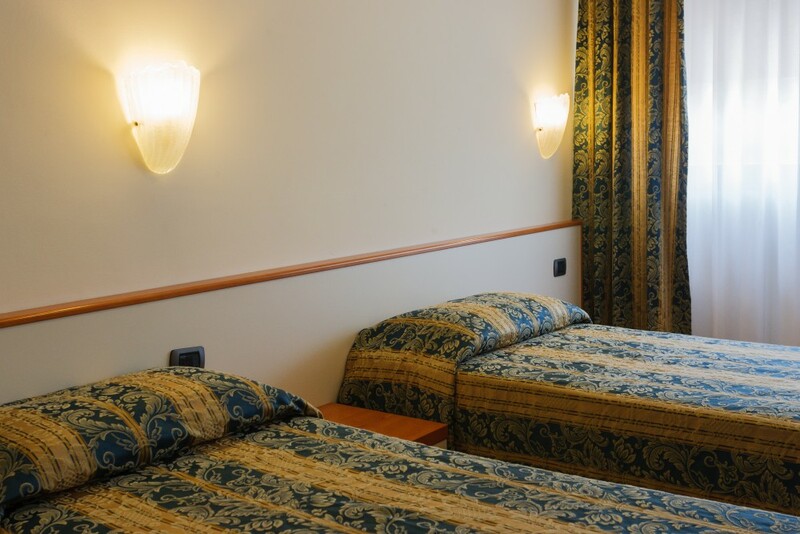 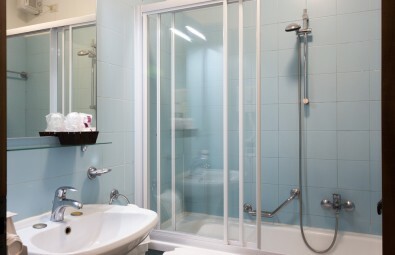 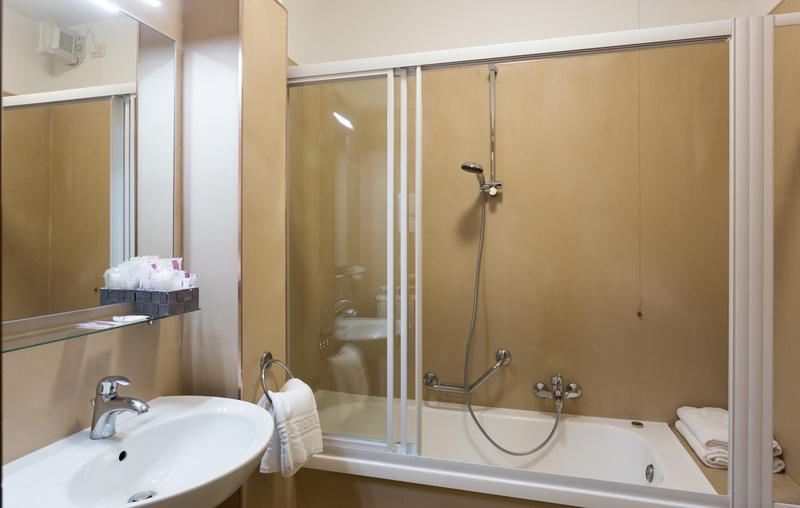 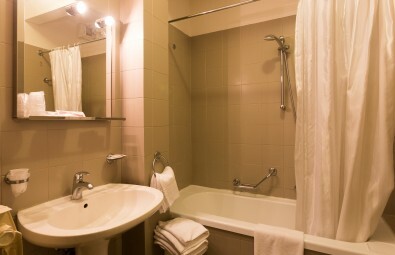 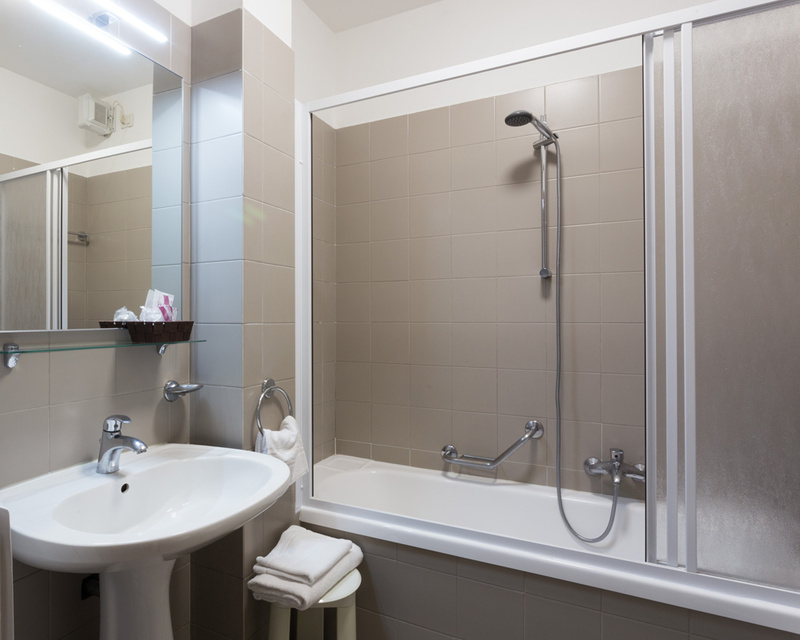 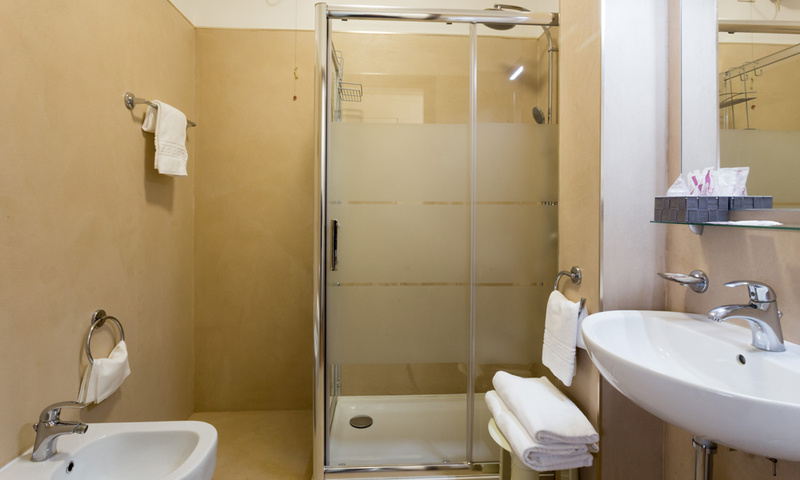 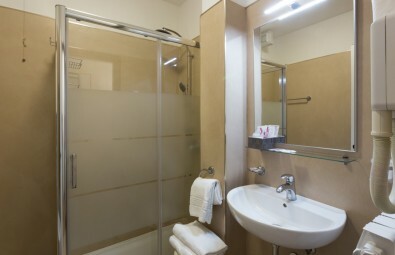 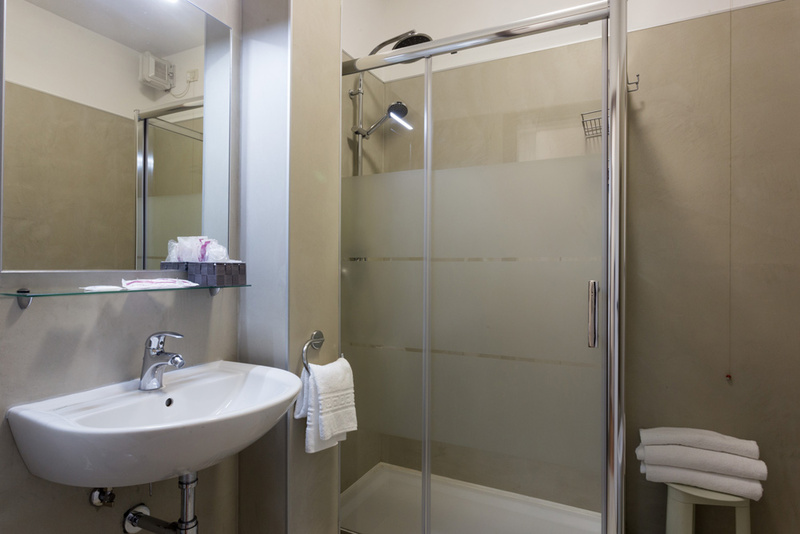 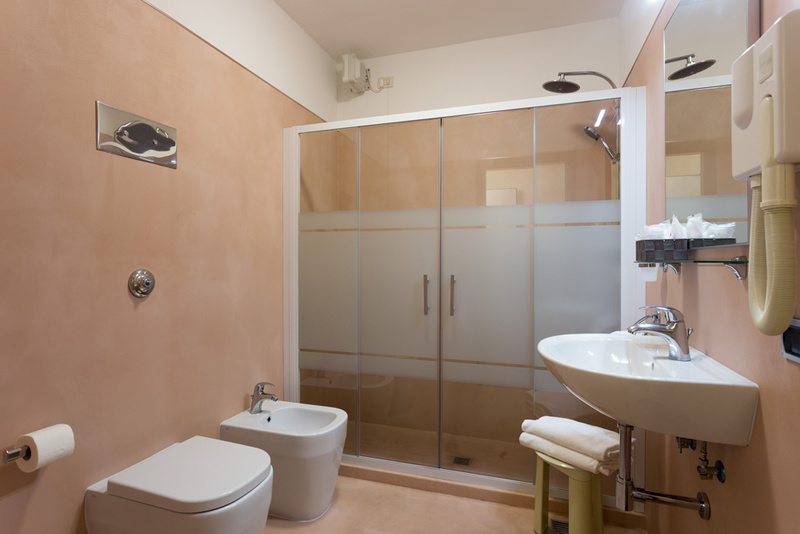 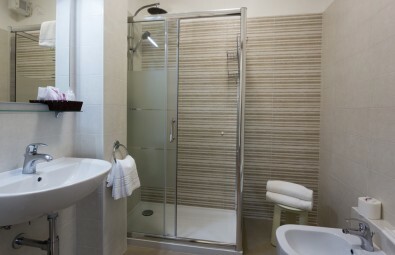 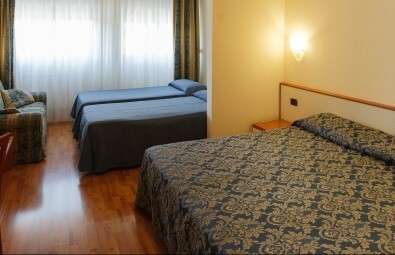 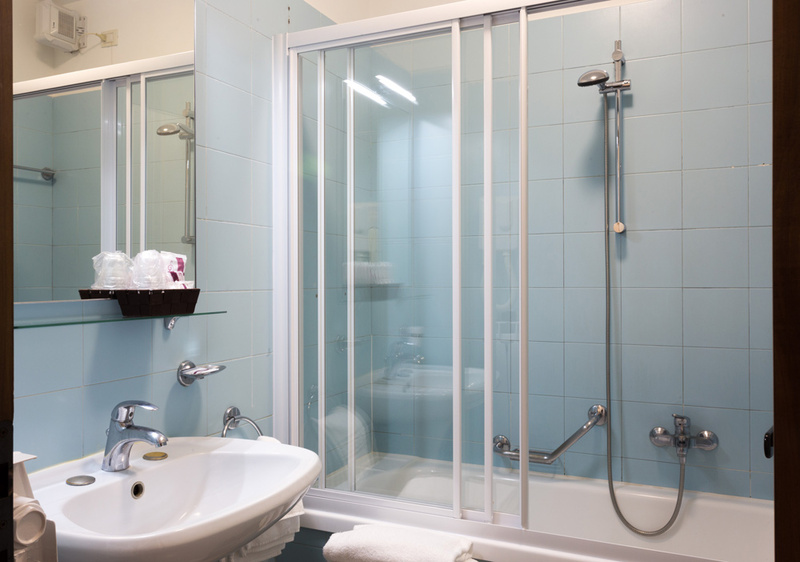 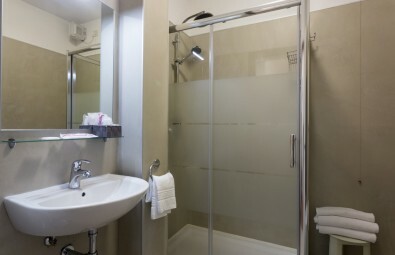 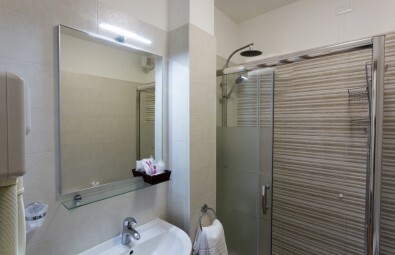 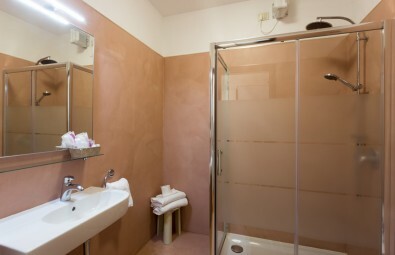 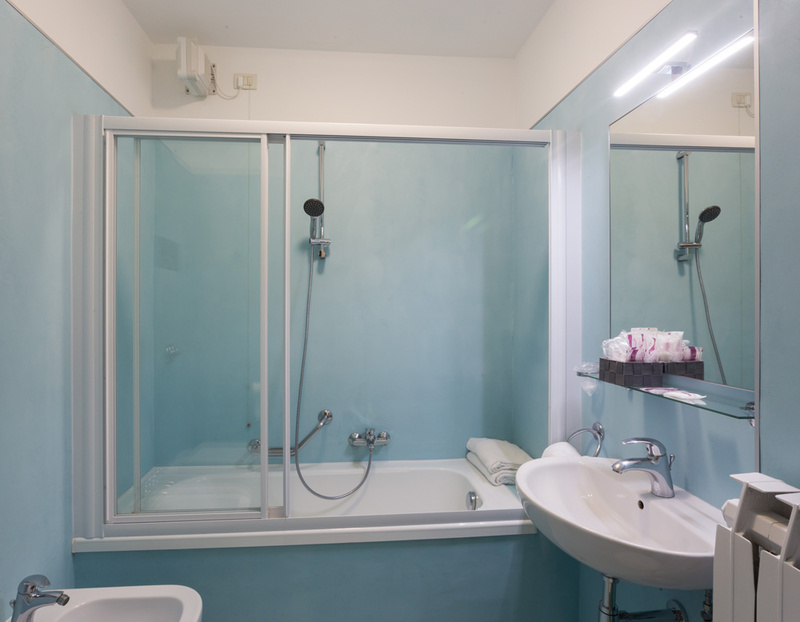 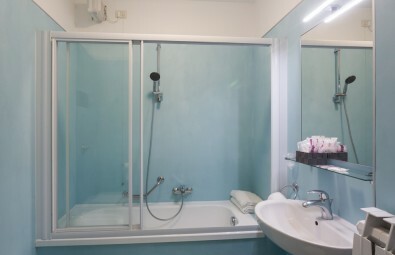 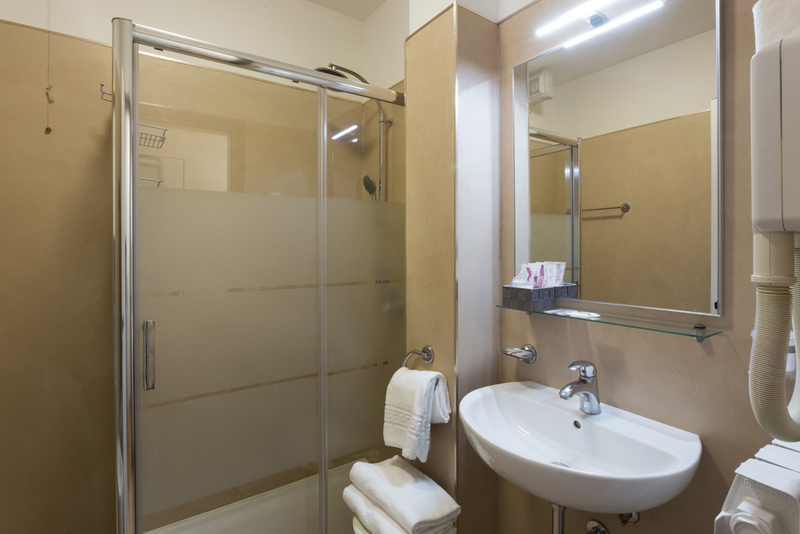 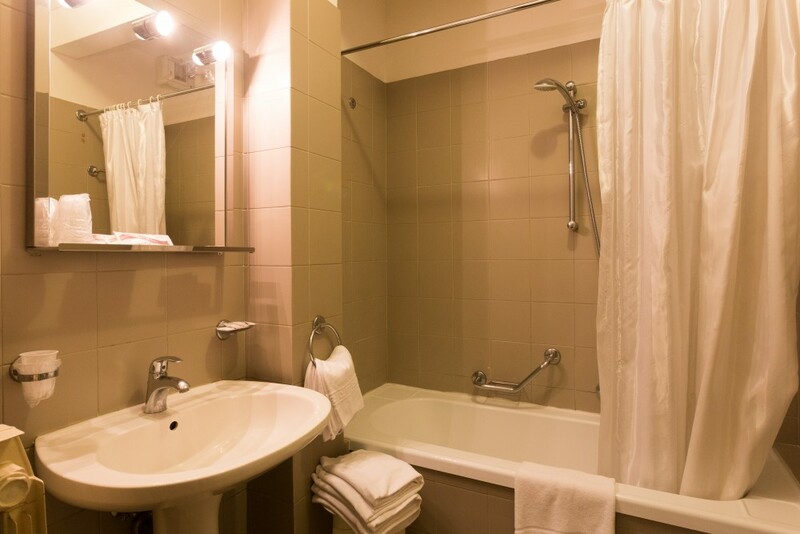 The private bathroom has got toiletries, a hair-dryer and a shower/ bath so that our Guests can enjoy a relaxing bath after a day around Venice. The comfortable ambience of our rooms is studied to offer to our Guests a peaceful and relaxing vacation spot.